from the "13 years and over" class. Sadly, she passed away in February 2008 at the age of 16 1/2. 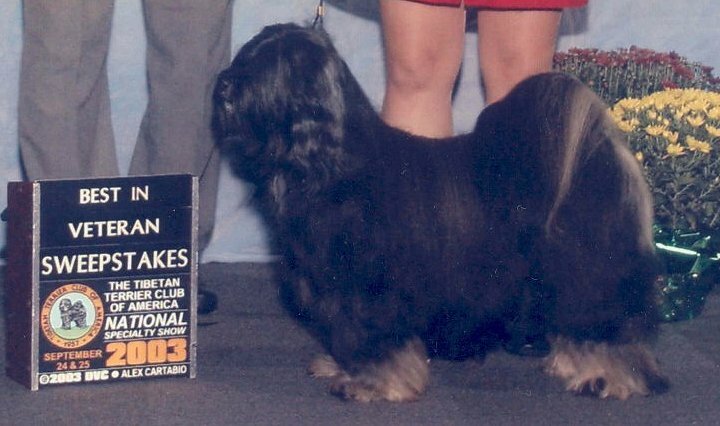 I plan to breed Mukhi's great-granddaughter, Keileidh, in 2010. I am in the midst of updating this website. I hope to finish in early 2010. This site was created using SiteAid 2.3. Catherine Shearer - MeTshag TTs.